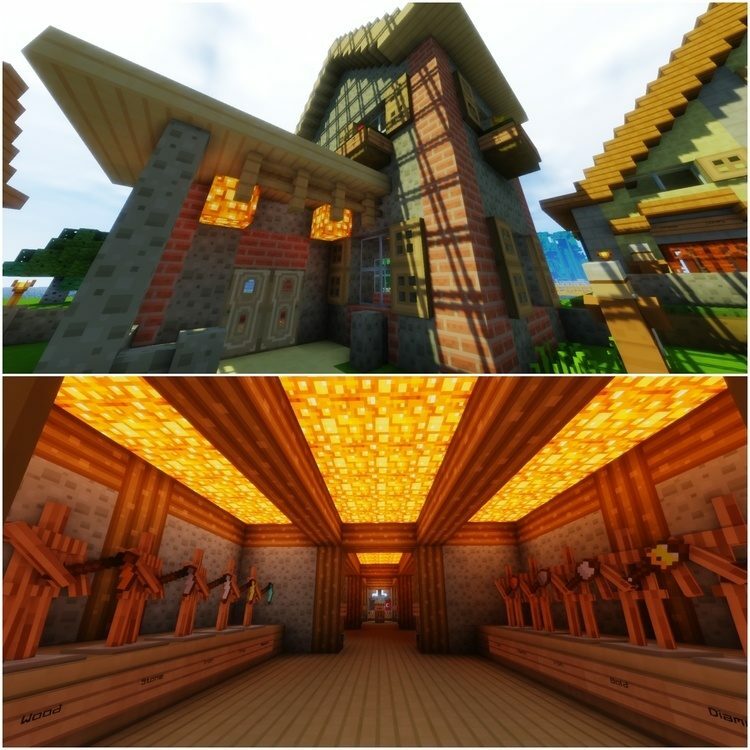 Smoothic Resource Pack 1.11.2/1.10.2, personally I think although it is simple and lightweight but extremely aesthetic and beautiful. 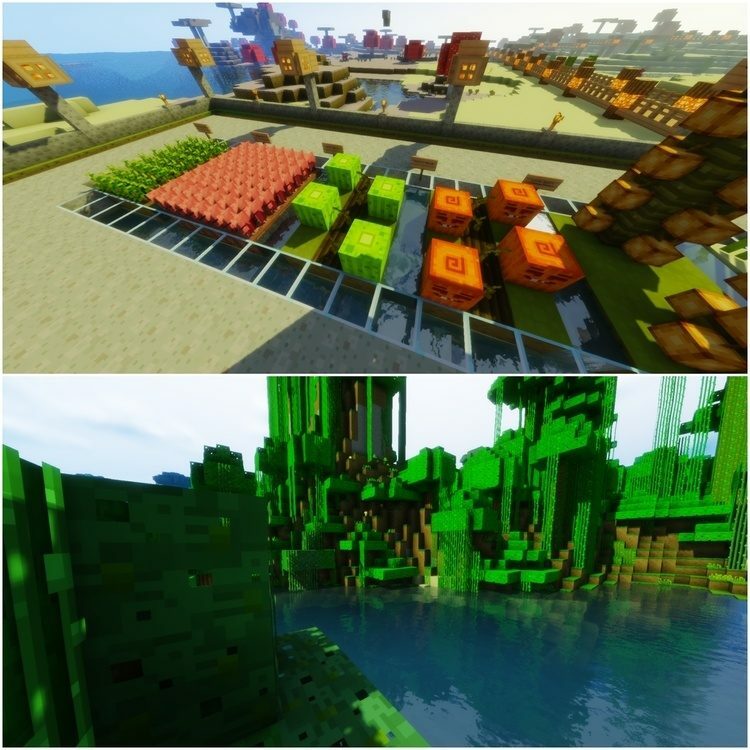 Resource Pack will bring an air of lightness and freshness to the game with bright colors and designs in animation trend. 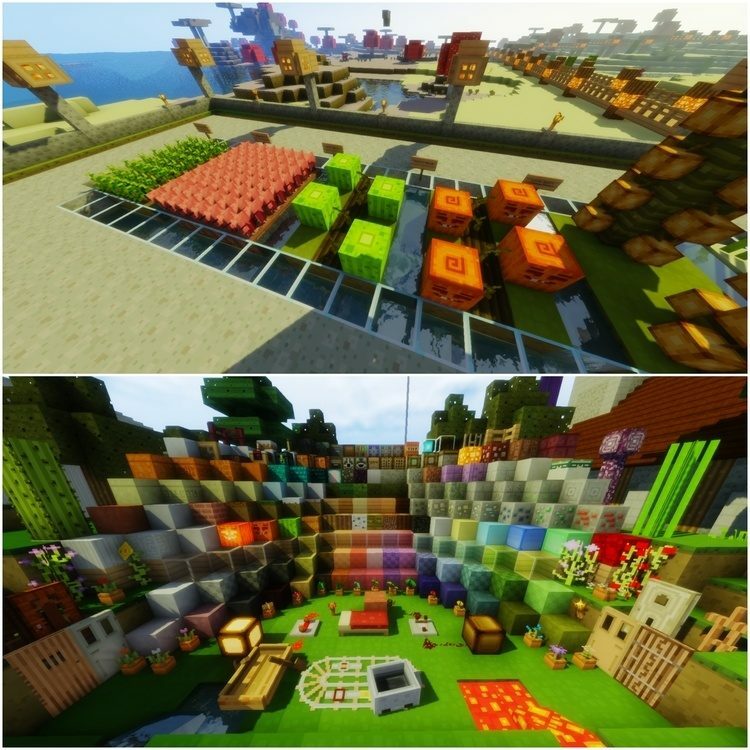 Because of its animation style, this pack has 16x resolution (only this resolution), so players dont need to use some of the mod to run as a resource pack with high resolution. The house in this pack is also very cute with cartoon style, bright colors make it more lively. I’ve been used this pack for a long time and it’s still my favourite pack now cause it’s updated frequently. If you’re a fan of manga, you shouldn’t miss it. 2. Start > Run> %appdata%.